During the first year of Amtrak’s pet program, more than 15, 000 dogs and cats traveled with their owners on select Amtrak trains across the country. The “Pets Ride Free” offer is available at select ticket counters and stations, and on trains, including AmtrakConnect Wi-Fi portals. 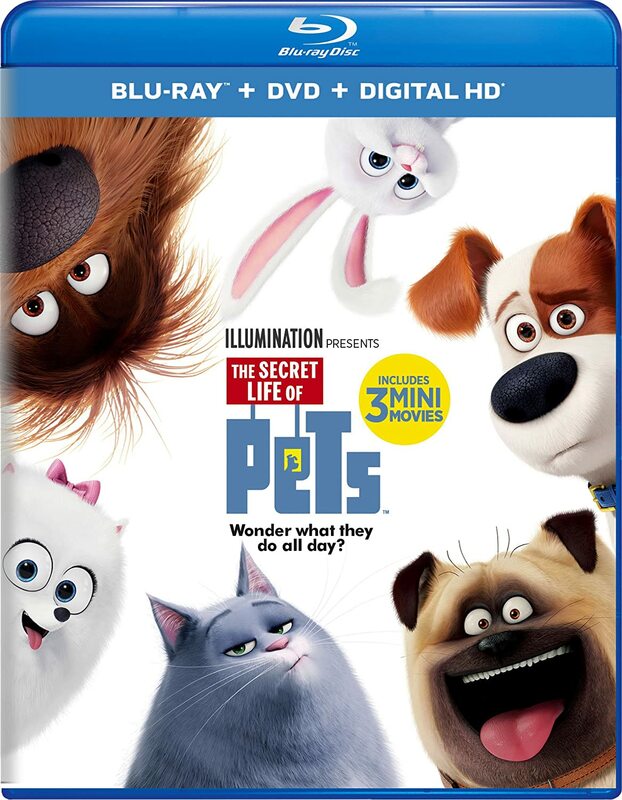 In addition, a limited number The Secret Life of Pets prizes will be available to customers at select stations. The program will be supported in 40 Amtrak markets nationwide including New York City, Los Angeles, Chicago, Boston, Washington, D.C., Philadelphia, Minneapolis, San Francisco, Oakland, Dallas, Baltimore, Cleveland, Portland, Seattle, St. Louis, New Orleans, Pittsburgh, Orlando, Miami, Jacksonville, Charleston and others.